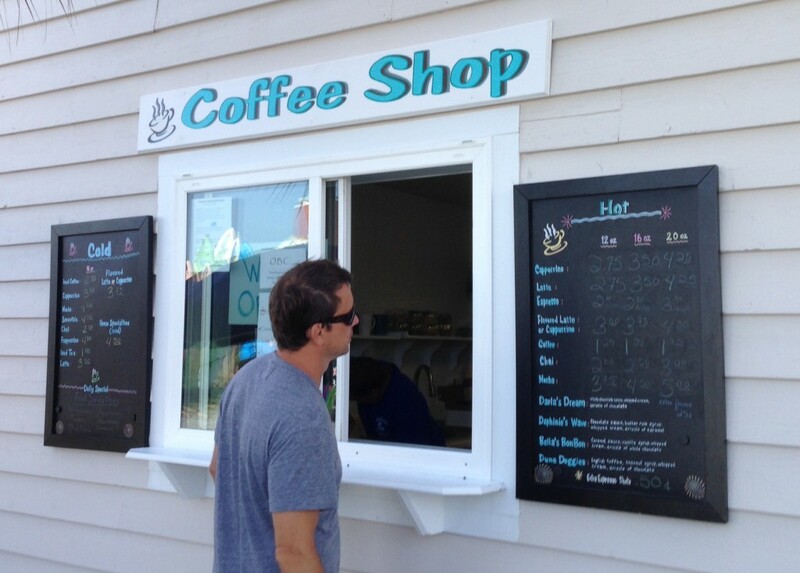 Ocean Boulevard Coffee ” Holden Beaches’ only Walk up Coffee shop, on the island” Located at 132 Ocean Blvd. West and brought to you by your friends at Beach Fun Rentals. Stop in for a great selection of Gourmet coffee drinks, smoothies and more…….!! !